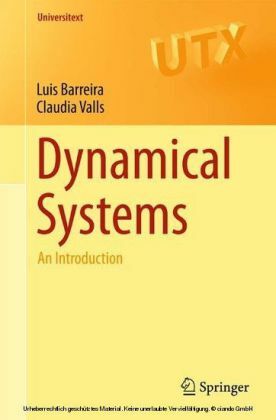 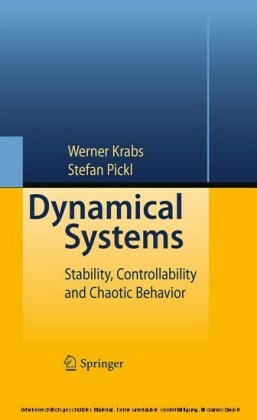 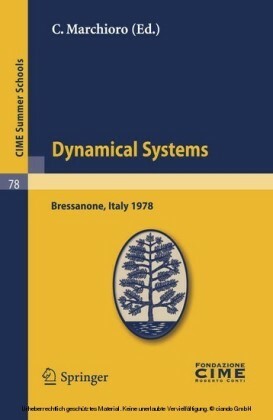 This book provides a broad introduction to the subject of dynamical systems, suitable for a one- or two-semester graduate course. 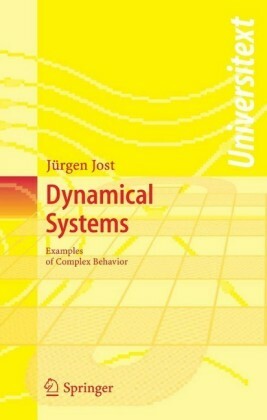 In the first chapter, the authors introduce over a dozen examples, and then use these examples throughout the book to motivate and clarify the development of the theory. 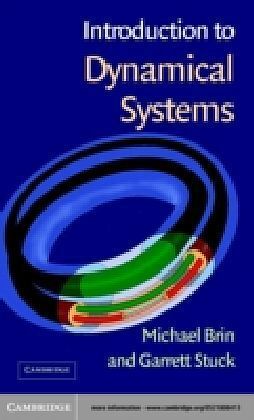 Topics include topological dynamics, symbolic dynamics, ergodic theory, hyperbolic dynamics, one-dimensional dynamics, complex dynamics, and measure-theoretic entropy. 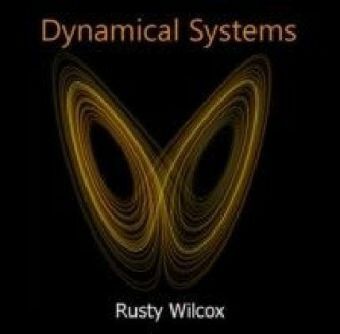 The authors top off the presentation with some beautiful and remarkable applications of dynamical systems to such areas as number theory, data storage, and Internet search engines. 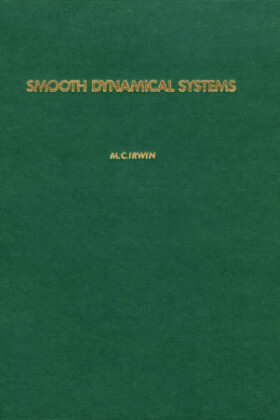 This book grew out of lecture notes from the graduate dynamical systems course at the University of Maryland, College Park, and reflects not only the tastes of the authors, but also to some extent the collective opinion of the Dynamics Group at the University of Maryland, which includes experts in virtually every major area of dynamical systems.